In what seems to be common news these days, Adobe has issued an emergency update for its Flash media player. This patch applies to Windows, Mac, and Linux. In what seems to be common news these days, Adobe has issued an emergency update for its Flash media player. It patches nearly two dozen (18 is the current count) critical vulnerabilities, one of which is already being exploited. These emergency updates apply to user of Windows, Mac, and Linux. If you’re running Windows or Mac, you should be running version 21.0.0.182 and for Linux version 11.2.202.577, and the extended support Flash Player release is updated to 18.0.0.133. To check the version of Flash that’s running on your computer, go to the About Flash Player page. And you can get the latest downloads at the Flash Player Download Center. For Flash Player extensions in Chrome, IE, and Microsoft Edge – the browser’s will update automatically, but it would be wise to check for updates manually. For Windows 10 users, head to Settings > Update & Security > Windows Update and grab KB3144756. For other versions of Windows, including Windows 7, 8.1, and Server editions, head to Microsoft Security Bulletin MS16-306 and install it manually. Of course, the best option is to uninstall Flash from your system completely and see if you can live without it. Unfortunately, that’s just not realistic for millions of users. A lot of websites and online websites still use Flash in lieu of the more secure HTML5 code base. (more than you would think). There are ways to help protect yourself against Flash vulnerabilities that go beyond making sure it’s always up-to-date. 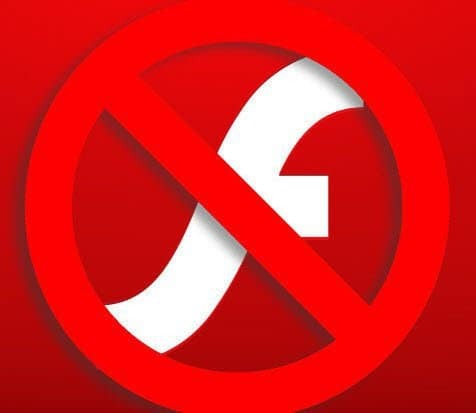 For more tips on ways to minimize your risk when using Adobe Flash on your Mac or PC, check out our articles linked below.